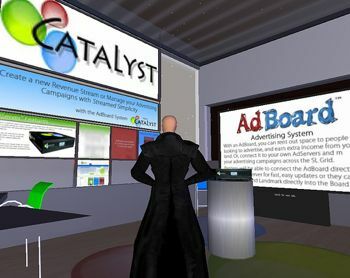 New media advertising in virtual worlds like Second Life appears to be dead in the water. Virtual world technology firm The Electric Sheep Company let go nearly a third of its employees yesterday. The company laid off 22 employees, is scaling back its events staff and cancelling several projects, including the creation of an ad network for use within Second Life.